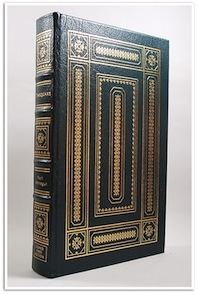 If you are fairly new to book collecting and looking to build your library of first editions, or looking to part with a first edition in your collection, you may find yourself in the same position as many others new to book collecting. How do you know what the value of a first edition is? Several factors come into play in valuating first editions. How Rare is the Book? Not all first editions are created equal. Some have far more value than others. The first thing to consider is how renown is the author and the work in question. The next thing that will immediately impact the value of a first edition is the number of copies printed. The first editions that tend to have the most value are those that were printed in smaller quantities. There are less of them, therefore they have more value. Remember that for collectors’ purposes, a true “first edition” is the first edition/first printing (also known as a 1st/1st). And first editions of first novels by authors that were published before they became famous will tend to have been printed in smaller quantities than later works. 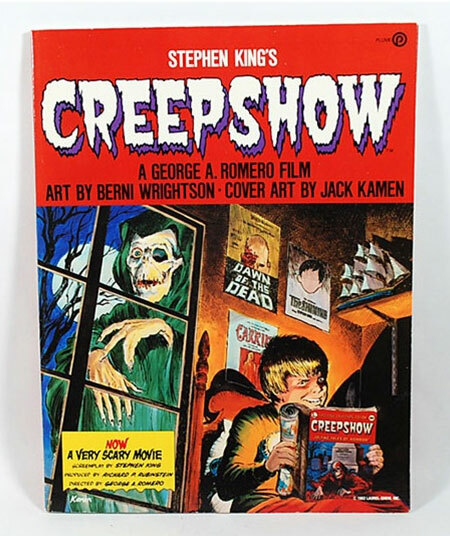 Stephen King’s first published novel, Carrie (1974), had a first print run of 30,00 copies. Pet Cemetery (1983) had a first print run of 250,000 copies. Note: Do not confuse a 1st/1st with a reprint. Many heirloom books have been reprinted, looking exactly like their antique counterparts, by various publishers, but are actually just reprints of the original. The best way to spot a reprint is to check the copyright page and the title page for the publisher name. Another thing to consider is whether the author is still living or not. 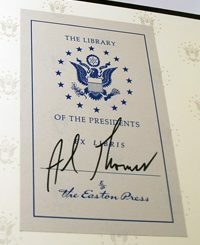 As is the case with nearly all memorabilia, such is the case with first edition books — the work of a deceased author will have with it an automatic increase in value. This is of course if the author was renown to begin with and the work in question, sought after. A first edition of Jane Austin’s Pride and Prejudice (1813) in all three volumes might easily be worth $50,000 or much more. Whereas a first edition of the very first “For Dummies” title, Dan Gookin’s DOS For Dummies (1991), you might find on ebay for a few dollars. As with anything, value is also determined by the law of supply and demand. While a book may be very scarce, if there is little or no demand for it, this will be reflected in the value of the book. Likewise, a book may be in high demand, but if large quantities of first editions were printed, the value will still remain relatively low. As a general rule, books that never change over time (works of fiction) will have had much more limited numbers of first-firsts (1st/1st) than books that have multiple editions where content is concerned, e.g. non-fiction, such as first and subsequent editions of text books. 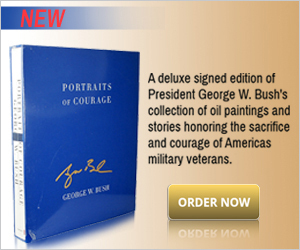 In this context, the word “edition” means something altogether different in any case. The condition of the book will also impact the value — and possibly to a great extent when comparing a first edition in mint condition to one with multiple flaws or imperfections. Flaws can include: dents and abrasions to the hard cover; tears, creases, scratches or stains to the dust jacket; creases or tears to the leaves, personalized book plates from a previous owner; writing or other markings from a previous owner; and gift inscriptions (written by someone other than the author). In collector’s lingo, books will range from “As New” (usually meaning the book is still encased in the publisher’s original packaging), to “Very Fine” (mint condition, a flawless copy), to “Fine” (excellent condition with no real defects and possibly only a very minor flaw) to “Near Fine” (usually one or more minor flaws), to “Good” (acceptable condition, usually with several flaws), to “Fair” (serious defects). In some rare instances, a book in “Good” condition can still command a high price if the book is extremely scarce. Once again, the law of supply and demand is at work.